Comedian Samantha Hannah is out to find a husband in a year. Thanks to algorithms & data (and.. Tinder) she meets her perfect match over 12000 miles away. What happens next... is pretty bonkers! Come see why in this fresh new stand up show: a completely true love story to rival even the most ridiculous of romcoms! Is there a right time to get married? Apparently yes, there is! Based on maths, the ideal age is 26. Don’t panic if you have missed that proverbial boat. 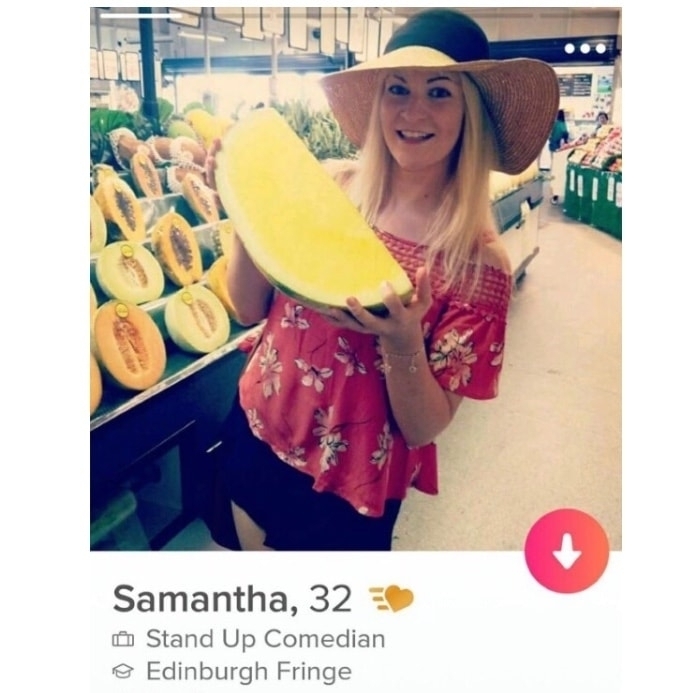 32 year old Scottish Comedian Samantha Hannah did exactly that and then had the most wonderful idea. Not just any idea but a S.M.A.R.T idea too. She would set off to look for a husband in a year (while travelling the world and doing other fun stuff too). Thanks to algorithms and cold hard data (and also.. Tinder) Samantha met her perfect match over 12000 miles away. As heard on BBC Radio Scotland, BBC 5 Live and as featured on BBC News, in The Times and of course Perth Courier.. find out what happens next.. and say a big ‘I do’ to this in this fresh new stand up show: a completely true love story to rival even the most ridiculous of romcoms!